Introducing an unfamiliar topic to students can be challenging without an established knowledge base. For example, it would be challenging for any student to learn fractions without a solid foundation in addition and subtraction. In the same vein, introducing a new topic without first building a foundation of knowledge can make a teacher’s job more difficult. 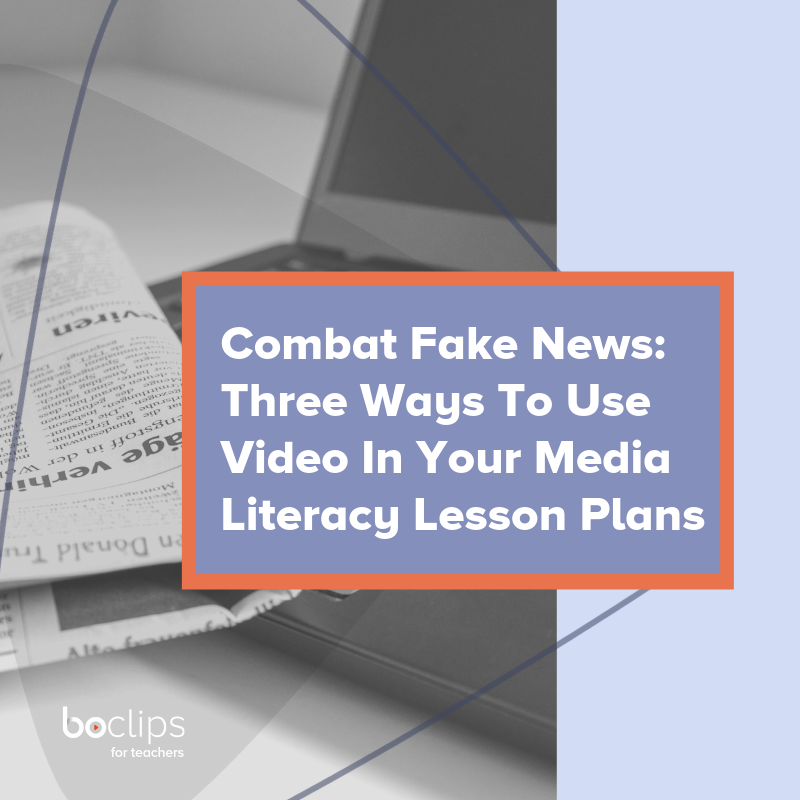 By using video in the classroom, teachers and courseware providers have the ability to simply and easily introduce and explain new topics. Keeping students interested in a lesson can be challenging, especially when it comes to certain subjects. However, teachers that use educational videos during lessons or as a supplement often find students are more engaged with the topic. In a study of pre-calculus students, 81% who used videos responded that the videos led them to a better understanding of content, and 73% said that videos were preferred over textbooks. By presenting information in a more digestible format, students are able to put more effort into making connections with the content, rather than just trying to understand it. Video is often correlated to more efficient processing, student engagement, memory recall, and has been shown to positively influence student grades and test performance over a number of studies. For example, composite retest scores on North Carolina’s science end-of-year exam for grades five and eight increased by 44% when students used video. Improving student test performance is a constant objective for every educator, and using video within the classroom is a tested tactic for enhanced student performance. However, it’s key to remember that no matter the teaching strategy or method, the overall goal is a student’s enhanced learning and understanding, not just test scores. A benefit to using video that isn’t often mentioned is the overall satisfaction of teachers who use video. In a recent survey, 83% of teachers responded that using video had a positive impact by increasing their teaching experience satisfaction. In turn, this teaching satisfaction can create opportunities to develop an empowering environment that encourages students in their learning. Abstract topics that once seemed difficult to teach and learn are now more accessible and understandable thanks to the availability of educational videos. These video clips help to explain complex topics and allow students to associate general theories and ideas with practical applications. For example, animated imagery showing how the brain works with the nervous system allows students to gain a better understanding of how a human body functions. Educational video distills the topic, and makes it easy for students to absorb the information they need. It’s clear that classroom videos can be a powerful tool for educators, and a tested method for engaging students. Source your classroom’s videos from vetted, global content providers on a distraction-free platform. Sign up for free on Boclips for Teachers to access and stream our videos in your classroom.